We are looking for volunteers to join the small infra team here at the Jenkins project. We are the butlers of the butler that get Mr.Jenkins going. We've been managing our servers through puppet, and have been slowly folding pieces one at a time to puppet, but there's still a lot of snowflake services that need proper operationalization. 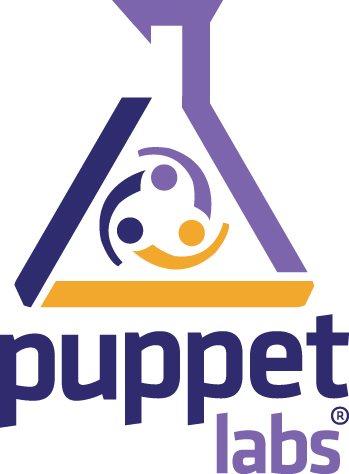 So to fix them up, PuppetLabs folks generously agreed to help us get going with a deployment of Puppet Enterprise. Tyler has managed to arrange a "rapid deployment" engagement. To kick start the effort, an instructor would come for one week (April 28th-May 2nd) to bring us up to speed on modern Puppet. we'll then spend some time on our own to puppt-ize more, and deploy Puppet Enterprise. 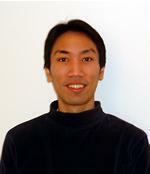 The end goal is to ensure sustainability of our infrastructure, in case of unexpected server loss. As we are about to get this effort going, we think this is a good time to solicit a few more volunteers. We are looking for someone who could join this two week engagement in San Francisco, and keep their involvement beyond that. This is a part time volunteer work, and you'd get some visibility and exposure to the inner guts of open-source projects, not to mention the satisfaction of getting thanked for your work. If you are interested, please drop us a note at the infra list.